We have a large range of original costumes available for hire to theatre companies, schools, groups and individuals. 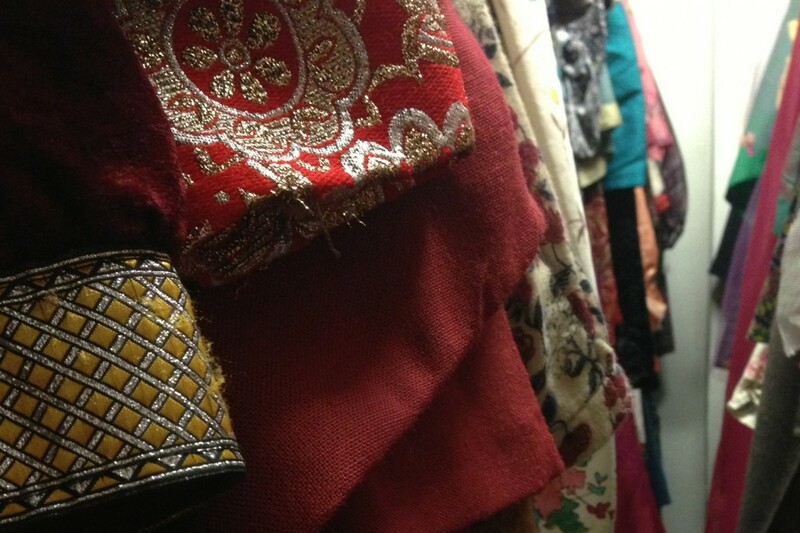 Viewing is by appointment only so please email wardrobe@theatreroyal.org or telephone 01284 829955. Our charges are very reasonable, with group discounts available.